The following applicants have applied for membership to BCSA. Please review the names carefully and forward any comments you may have to the Board. All comments will be considered private and confidential. The Border Collie Society of America welcomes new members who wish to work with us to preserve the working ability and health of Border Collies. If you would like to join our Club, remember that we are a volunteer organization and will be very happy to find a job you would enjoy doing. 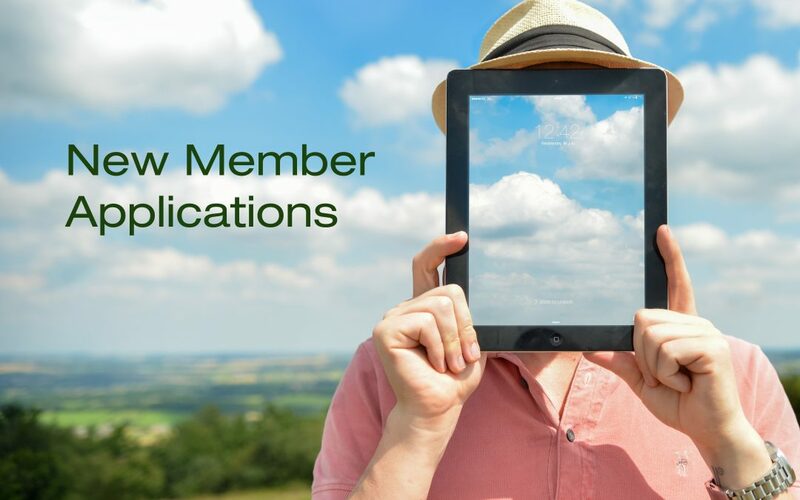 Contact Membership Chair Kathy Sours, (309) 693-9331, 3821 W Charter Oak Rd., Peoria, IL 61615 for questions, information or to submit changes in contact information (address, email, etc).